Don’t you love it when you get a great deal on something? Maybe it was something you’ve had your eye on and suddenly it’s on sale! Or maybe it’s a trick a friend shows you that adds value to something you already own. Well, that’s what I’m going to share with you today. 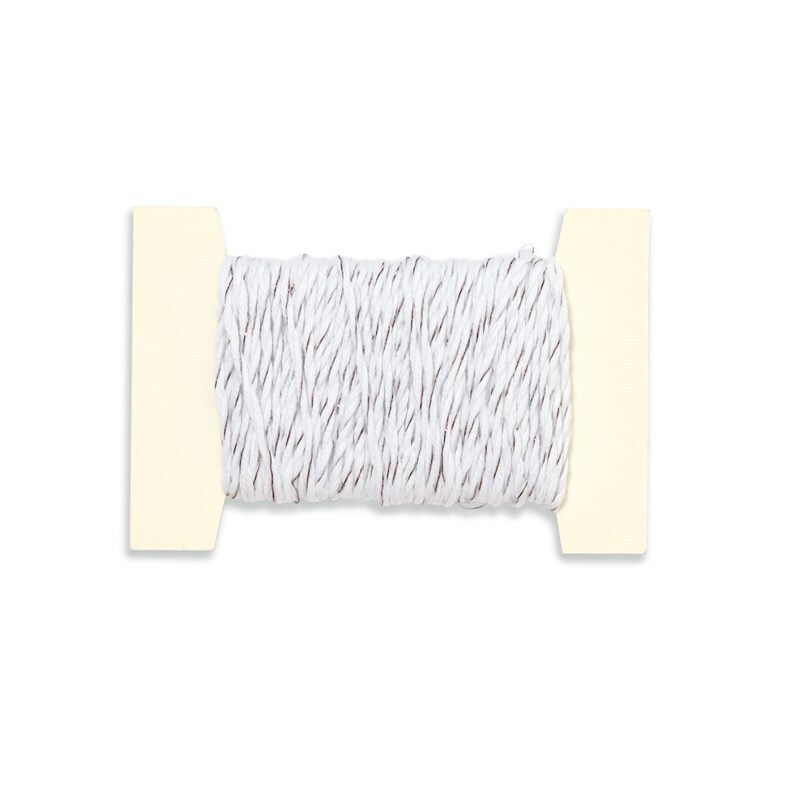 A fun and easy trick to get double the benefit out of your twine. 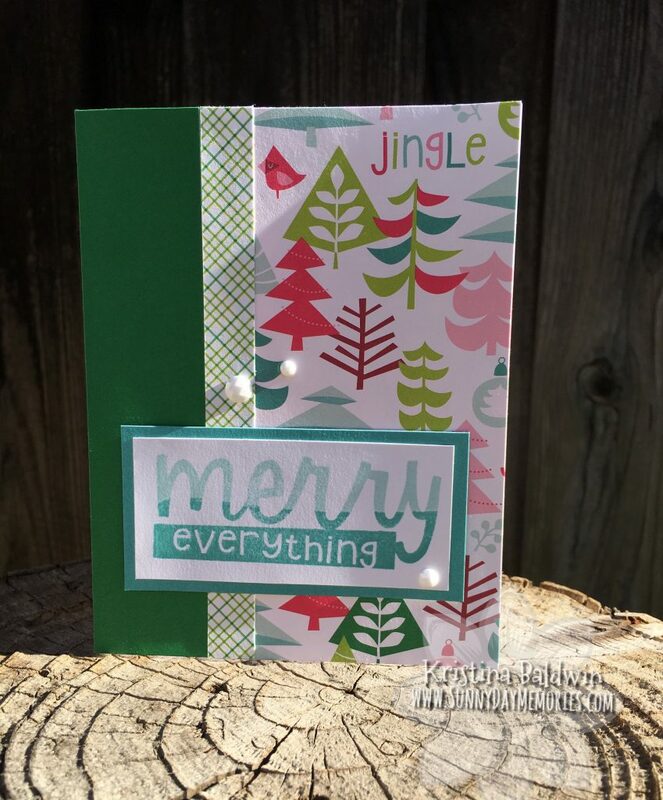 Yesterday on Close To My Heart’s blog, they showed the first sneak peek of the *NEW* Seasonal Expressions Catalog that will be released along with tons of fabulous *NEW* products on January 1st. Isn’t the cover stunning? The letters are in a beautiful rose gold foil. 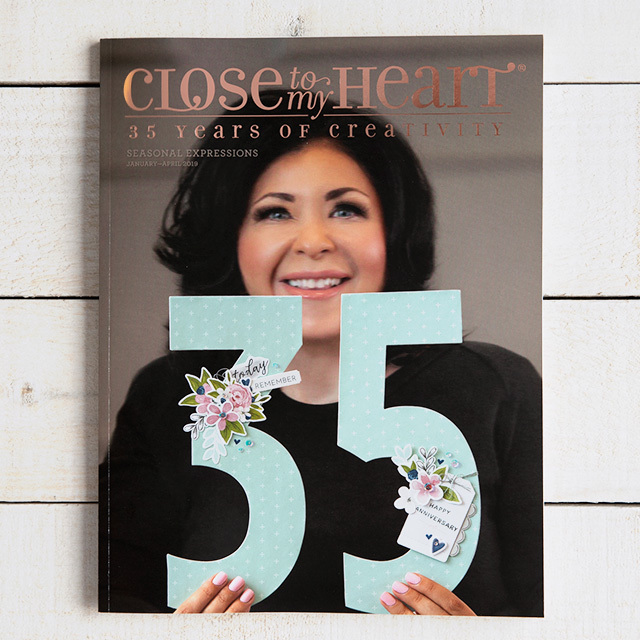 You can almost feel the excitement of the 35th anniversary for Close To My Heart! I hope you and those you spent the day with had a day filled with love, laughter and moments to remember! Today’s card is another quick card design with a simple technique to add a special touch to it. 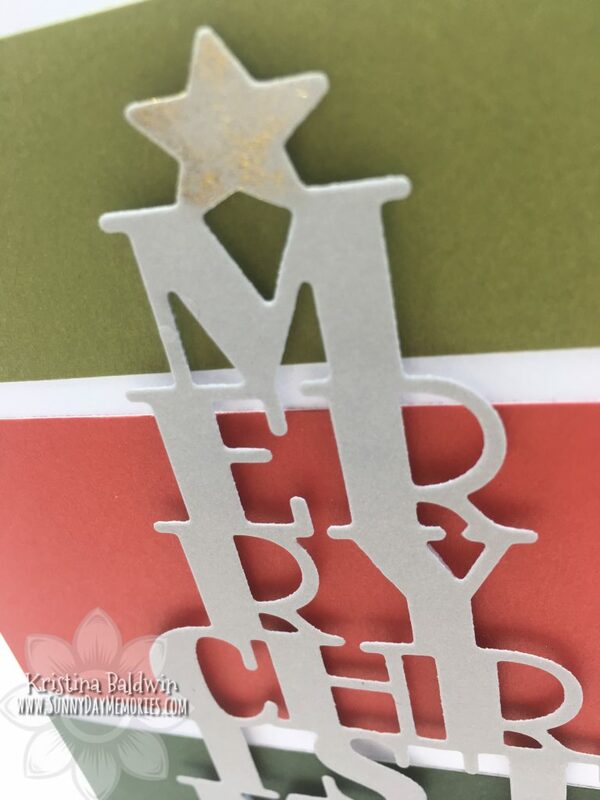 To achieve the Ombre Effect, ink up your stamp image as usual and then stamp it on a piece of scratch paper (this would become Second Generation Stamping if you then stamped the lighter tone on your project.) Before stamping it on your project, re-ink the bottom portion of your sentiment. Then stamp it as desired on your project. Simple, right? The nice thing about this technique is that you don’t need to limit yourself to one color as I did in this card. You could use 2 similar shades to get another fun effect. And with 40 colors offered by Close To My Heart, you’re sure to find the perfect shades for your project. To see all 40 colors offered, visit my ONLINE CTMH STORE. It’s 1 week until Christmas and Close To My Heart has an early Christmas gift for you! Today, on their blog, they shared this beautiful scrapbook layout complete with a free downloadable pattern. 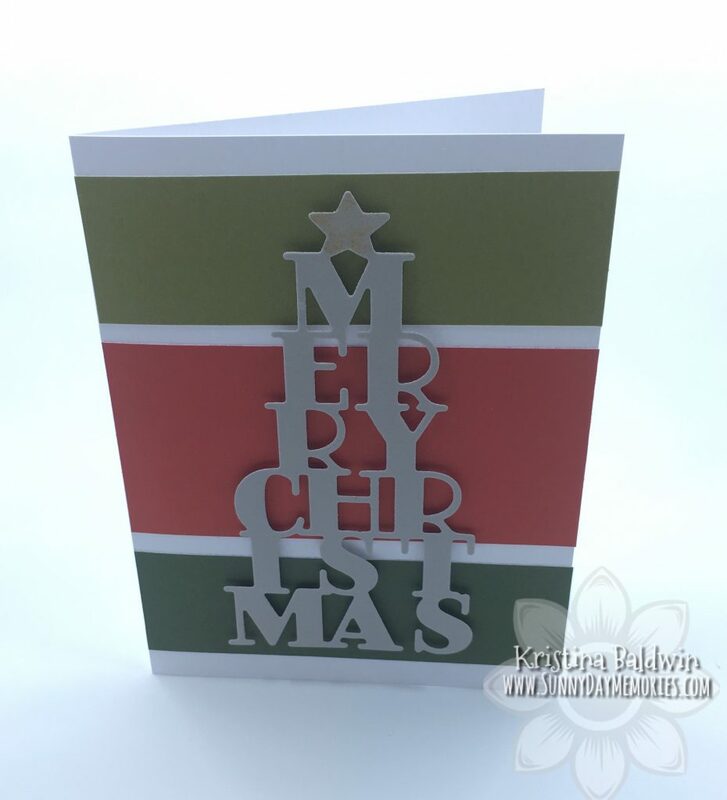 You can download this layout pattern complete with a cutting guide HERE. 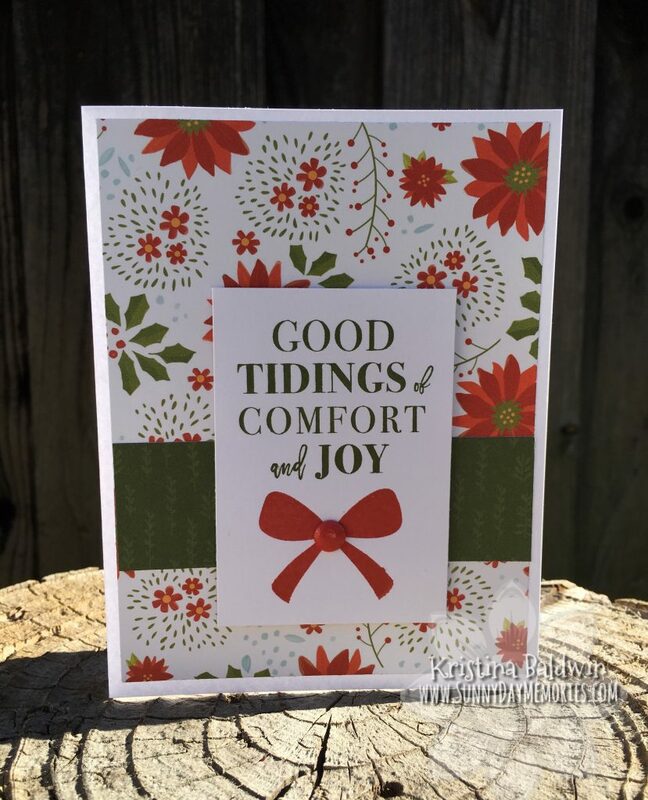 I hope you not only make beautiful holiday layouts using this design, but also feel inspired to try it out with other special moments in your life, too! It’s less than 2 weeks until Christmas and you haven’t started your Christmas cards yet. Not to fret! 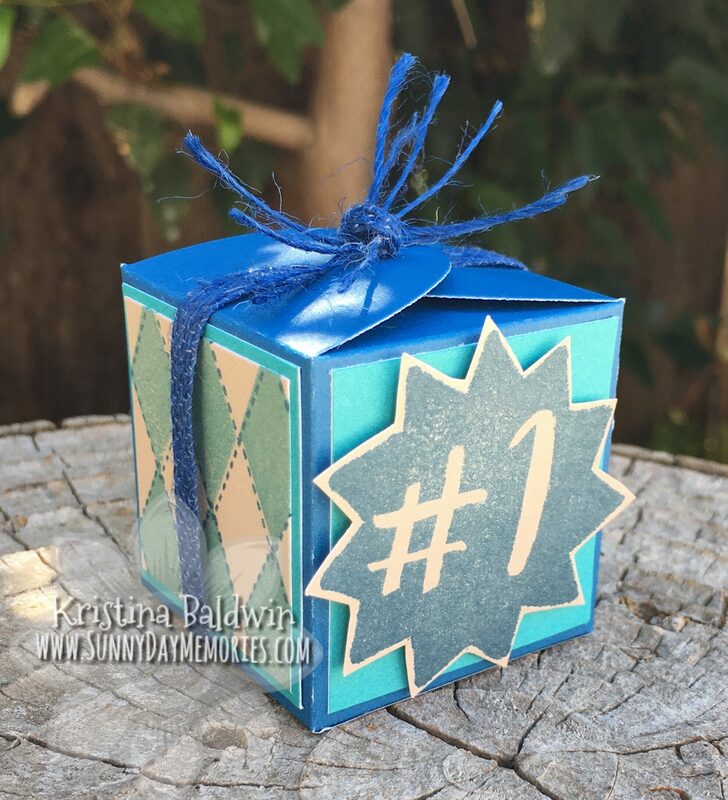 Here’s a super quick and easy card design that will have you ready to mail your cards in no time. Stamp and embellish card as desired. Done! Need some supplies to get started? 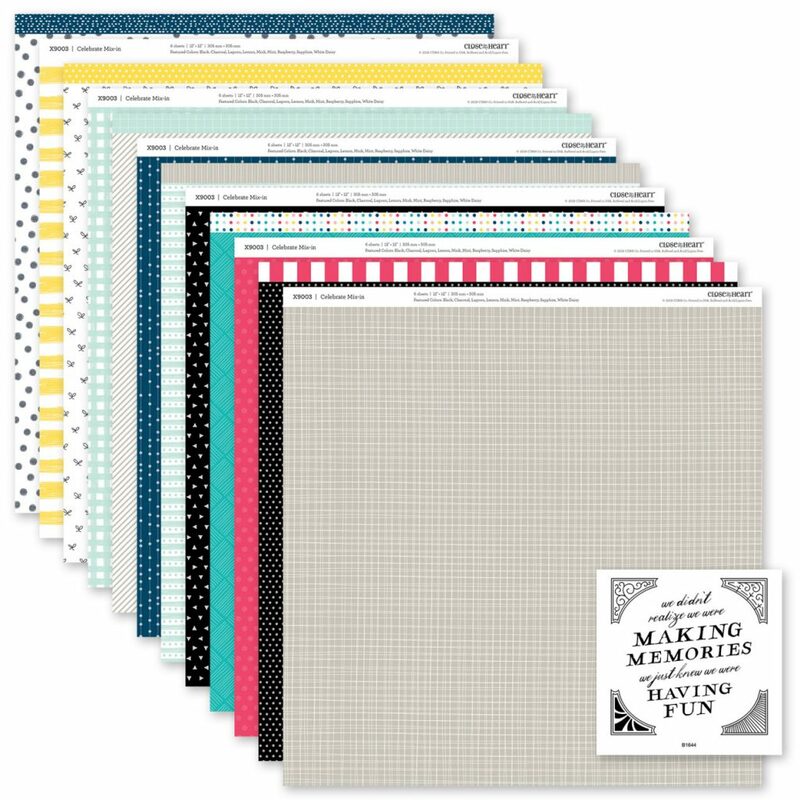 Visit my ONLINE CTMH STORE to find all your favorite crafting supplies. 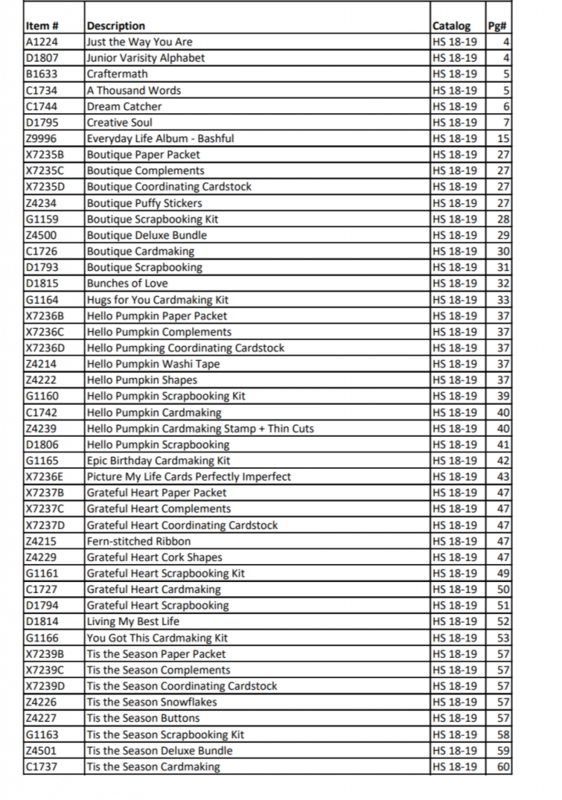 The *NEW* 2019 Seasonal Expressions Catalog is coming January 1st. This means it’s time to say good-bye to some favorites in order to make room for some new favorite crafting supplies. Happy Thanksgiving! I hope whether you spend your day with friends or family (or both!) that your soul is filled with joy and gratitude. I made these fun treat holders for my kids as well as my niece and nephews. They are always fun to make. Plus, they work for any occasion and are quite simple to make. 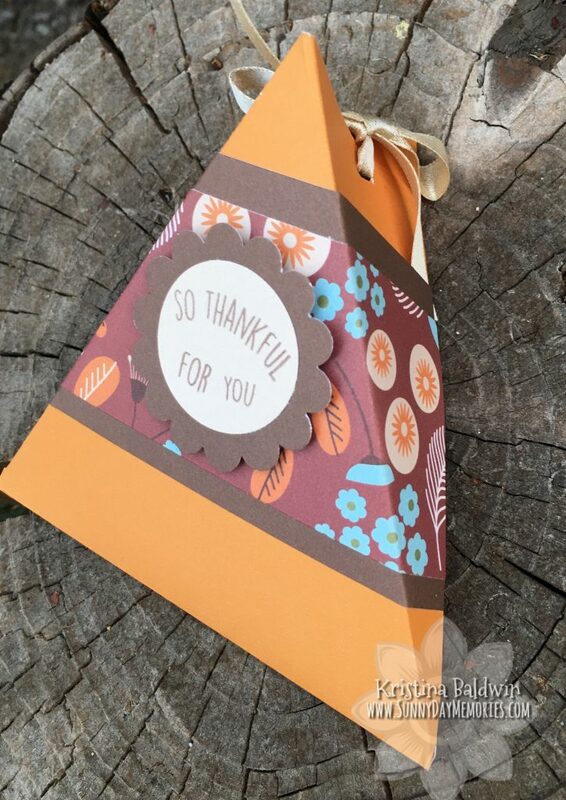 I did a Triangle Treat Box tutorial that takes you through the process of creating one step-by-step that you can reference to create your own.